Charter services - Cargo Express Sp. z o.o. In order to meet rising expectations of our customers and taking into account high demand for such services, we offer charters, which are unique solution that enable transporting goods to/from any place in the world and adjusting flight timetable to customer’s needs. Very urgent, key shipments – unique solution in critical situations such as danger of stopping production line or disrupting delivery chain. The costs of chartering a plane are lower than possible loss for the company. 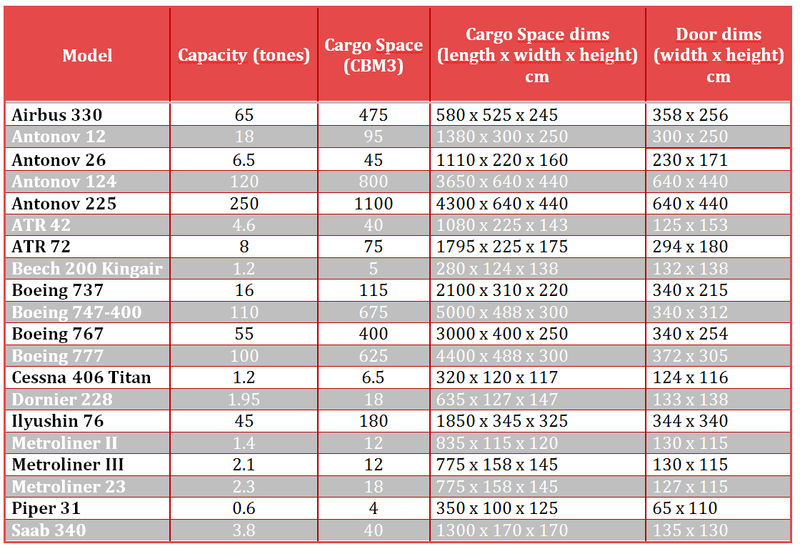 Heavy and large-size shipments – some goods, due to large sizes, may be non-loadable to standard cargo planes. Additionally, freight cost counted by volumetric weight may exceed the cost of renting the whole plane. Special loads – dangerous goods, humanitarian help, cargo of high value, etc. Our employees have detailed knowledge of the fleet and plane availability. They can choose the right type of plane, immediately assess time and cost of transport and propose the best solution for the customer. We are at your disposal 24/7. We monitor the whole transport process and keep the customer informed. In extraordinary situations, we give advise and support.